Made from High Density Polyethylene with 25% recycled material. 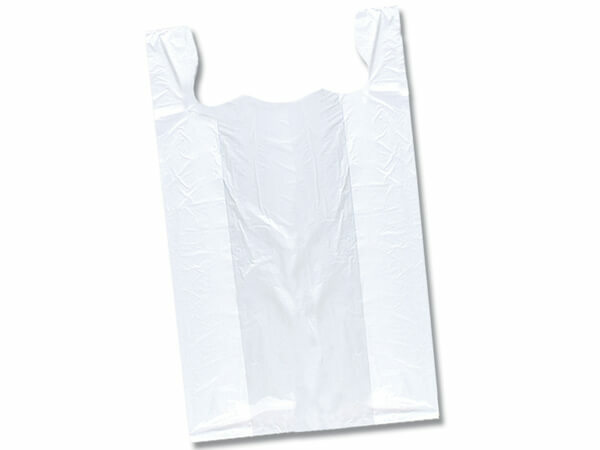 Value priced plastic bags, but top quality. Made in the USA in an environmentally certified facility & contains no heavy metals. 100% recyclable.